In this day and age, smart phones are crucial tools for planning and executing an event. Keeping track of all the budgets, emails, files, RSVPs, meetings and to-dos can become burdensome, especially if you’re planning multiple events at one time. At Visit Lubbock, we work with event/meeting planners daily, and our job is to make yours easier. That’s why we’ve put together a list of smartphone apps that can help systematize the event-planning process. It might be easier to list the tasks Planning Pod doesn’t do. This web-based software is quite robust and designed specifically for event planners. Planning Pod has more than 30 tools to help you manage event registration, floor plans, check-ins, budgets, contracts, proposals, invoices and reports. This is truly a one-stop shop for everything you need to plan an event, from creating event websites with online RSVP capabilities to color-coded calendars for each event that syncs with other e-calendars like Outlook and Google. You can even give your clients varying levels of access to your account, making the collaborative process even easier. Price: Ranges from $9.99/month to $69.99/month depending on the number of active events you’d like to manage. 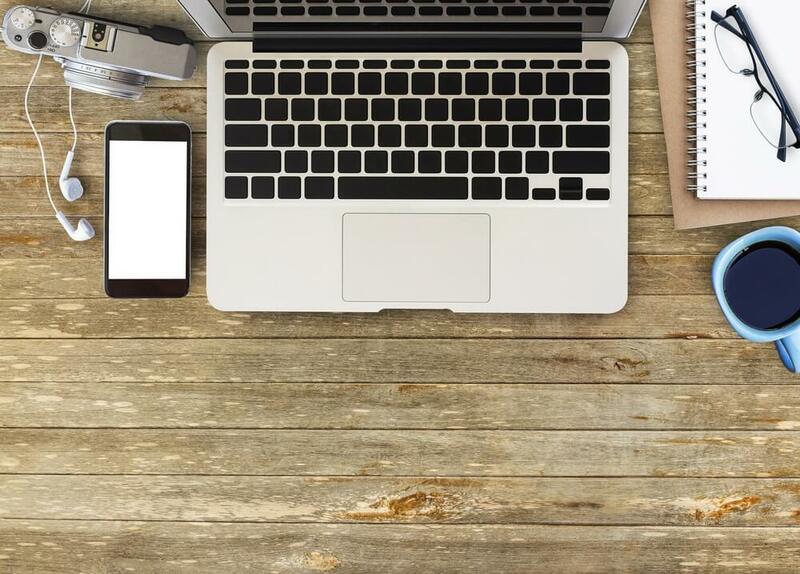 Basecamp, a web-based software, keeps you organized and allows you to communicate with colleagues, collaborating on a project, all in one location. All communications, files and deadlines for an event are kept together so you don’t have to go digging through separate emails and Dropbox folders. There’s also a “Campfire” online chat feature that replaces a text message or Slack for quick communication needs. Basecamp is similar to Planning Pod, so it really depends on your preferences and work style. Price: $99/month for businesses; 50% off for nonprofits and charities, and free for teachers and students. Bizzabo streamlines your needs and to-dos for event management and marketing. Its platform helps you execute flawlessly every step of the way. Through Bizzabo you can manage websites, email marketing campaigns, agendas, CRM, ticketing, check-ins, attendee networking, social media compilations, reports and more. The interactive polls and networking technology is impressive. You’ll love the event dashboard that lets you see everything at a glance. Plus, it’s mobile optimized so you can stay in-the-know on the go. Bizzabo is another option beautifully designed to de-stress the event planning process for peace of mind. Price: You’ll have to contact Bizzabo for a custom quote for your needs. While they don’t provide a free version, they do offer discounts for nonprofit organizations. Cvent, Inc. and Lanyon Solutions, Inc. recently announced their merger, furthering their claim to be a global leader in meeting, event and travel technology. This cloud-based event management platform streamlines your venue search with its free eRFP management tool, provides helpful travel planning information with its destination guide and makes creating an event app super simple. You’ll love all the options of Cvent’s CrowdCompass mobile event apps like live polls, activity feed, surveys and attendee networking. Price: Cvent offers several options; prices vary. Gone are the days of those annoying “reply all” emails when trying to schedule a meeting or conference call with clients and colleagues. Sometimes matching up calendars seems like an impossible task, but Doodle makes scheduling simple and easy. This app allows you to send out a poll with multiple date and time options for everyone to reply with their availability online. It compiles the responses for you to see the time that works best for the majority of participants. You can also use Doodle’s free Connect calendars option to connect your calendar with the app and respond to meeting requests directly from your calendar. Price: Free for individuals or opt in for the more robust options for $39/year for professionals or $69/year for business teams. Pinterest is not only useful for keeping track of all the shoes you want to buy and decorating ideas for your future home, but also for compiling photos of inspiring ideas for event decorations, themes, food, drinks, lighting and more. If you need to present a set of images to a client, create a separate “board” to keep things organized. You can then share the board with your client to get their feedback. It’s quick and easy to set up your free account. Be forewarned, though, Pinterest can become addictive. For inspiration and ways to live it up while meeting in Lubbock, check out our Pinterest page here. RFVPify is a simple tool that allows you to manage event RSVPs online and enables you to add options like entrée choices and custom questions. You can make the RSVP form open to the public or to a specific guest list, and a custom URL can be created to include on printed invites or fliers. Price: Free, but there are also several paid options at various levels. Weather can become a factor in the success of an event and The Weather Channel app allows you to easily check the forecast in an instant. Save up to 10 favorite locations at a time, which is helpful if you’re planning events in multiple locations. The app enables you to see the forecast for up to 15 days in advance, get hourly forecasts and watch radar videos to see if a storm is headed in your direction. It also gives road conditions and allergy, cold and flu estimates for the area as well. Price: Free or you can buy a one-year ad-free subscription for $3.99. 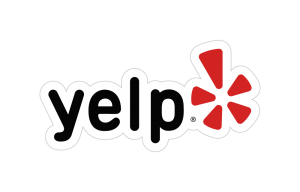 Yelp is a great tool to research nearby restaurants, coffee shops, nightlife, medical centers, service providers and just about anything else you can think of. Use Yelp to compile a list of suggestions for event attendees, or do a quick search on-site for any last-minute questions people may have (i.e. where can we go for a good pizza that’s in walking distance from the convention center?). Yelp shows the distance to the location, customer reviews, photos and step-by-step navigation for walking or driving. Of course, if you are planning your next event in Lubbock, Visit Lubbock’s interactive visitor guide is another great way to learn of the city’s fantastic restaurants, shopping and nightlife. Price: App is free; services have fees. We could truly go on and on listing helpful event planning apps, but the bottom line is there are an abundance of helpful tools out there. Don’t forget the most helpful tool of all: the Visit Lubbock Team. Keep in mind that Visit Lubbock provides a number of complimentary services to fit your needs, as well as a simple way to submit an RFP online for your next event in Lubbock. We are your one-stop shop for all your planning needs to make your meeting in Lubbock a success! Disclaimer: prices of the above apps are current at time of article posting, but are subject to change.